If you’re looking for an extra durable tray to hold your products, custom double wall frame trays are your best choice. These trays are manufactured with a double layer side wall for extra re-enforcement. The front and back panels of double wall frame trays help locking the box as their tabs are slid into the slots. 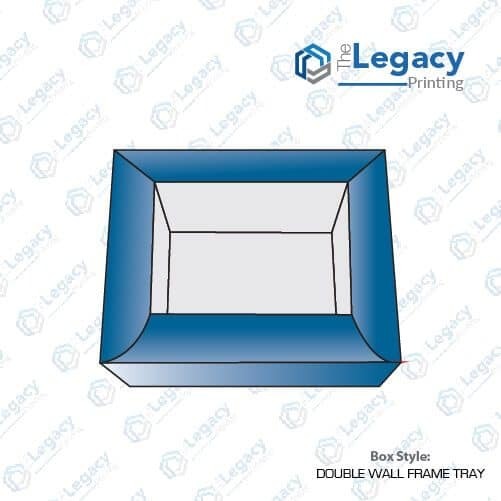 The flawless design of a double wall frame tray features equal gaps between double layers. With the help of dual layers, this tray naturally absorbs impact and provides maximum protection to your product. 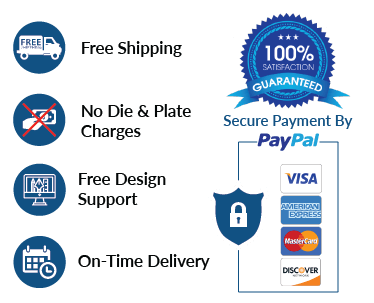 This product is ideal for slightly heavier products such as food and beauty products.